studi97 has no other items for sale. 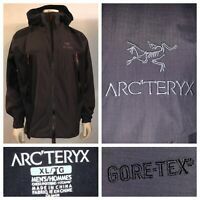 Details about ARC'TERYX ARCTERYX MEN'S X-LARGE YELLOW GORE-TEX Shell JACKET - Made in Canada! ARC'TERYX ARCTERYX MEN'S X-LARGE YELLOW GORE-TEX Shell JACKET - Made in Canada!